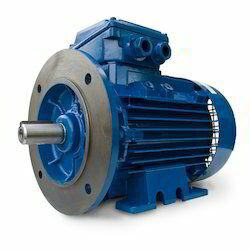 Prominent & Leading Manufacturer from Mumbai, we offer flange mounted motor and foot mounted motor. We are engaged in providing superior quality of Flange Mounted Motors. Our product is fabricated using the superior grade of raw material which is procured from reliable vendors. Our offered range of Flange Mounted Motors is widely available in the market at competitive prices. 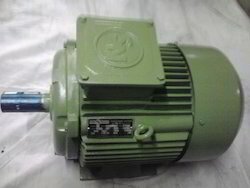 We are engaged in providing superior quality of Foot Mounted Motors which is manufactured using high quality material. Our product is very durable and exceeds the expectations of our clients. It is reasonably priced in the market. Looking for Mounted Motors ?